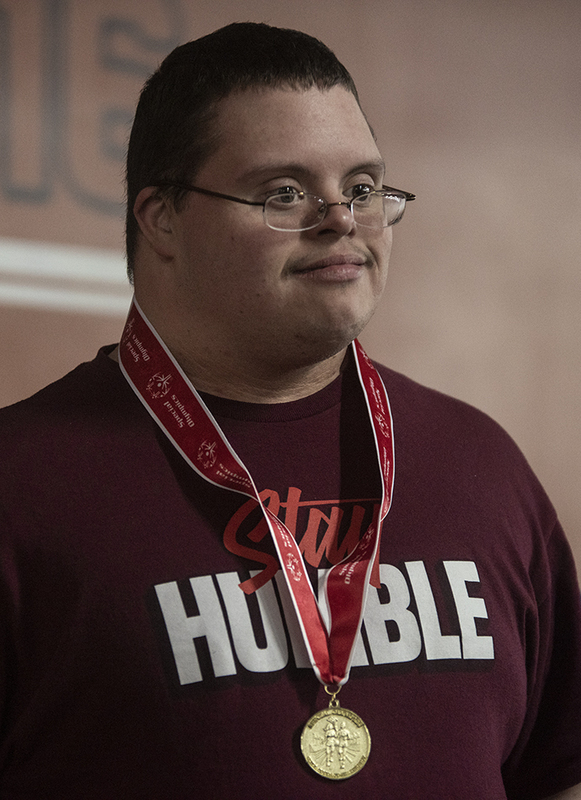 How about I keep the words shorter tonight, okay? 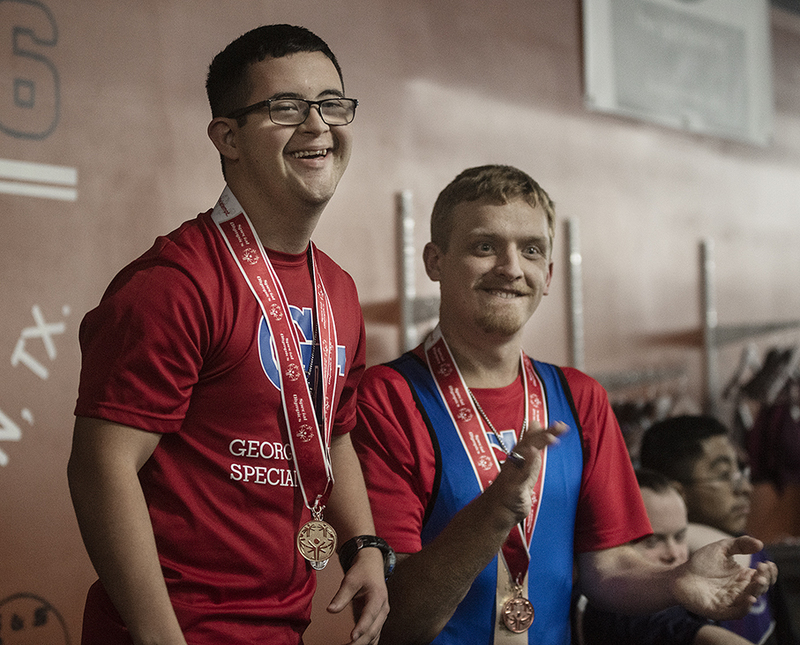 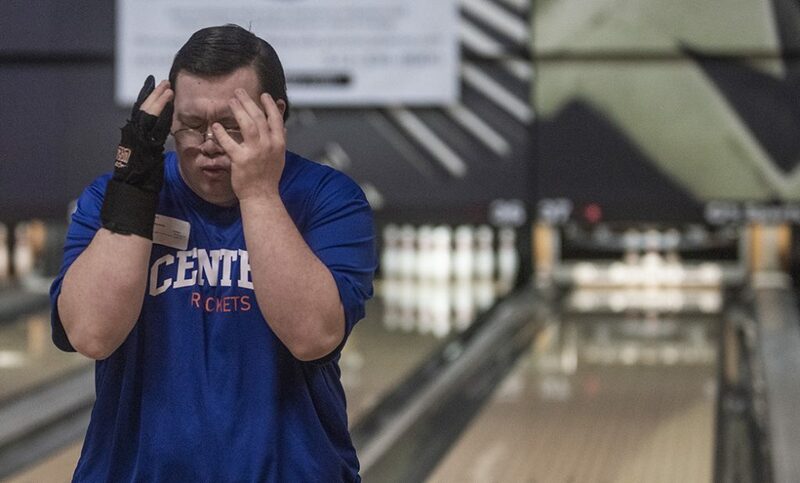 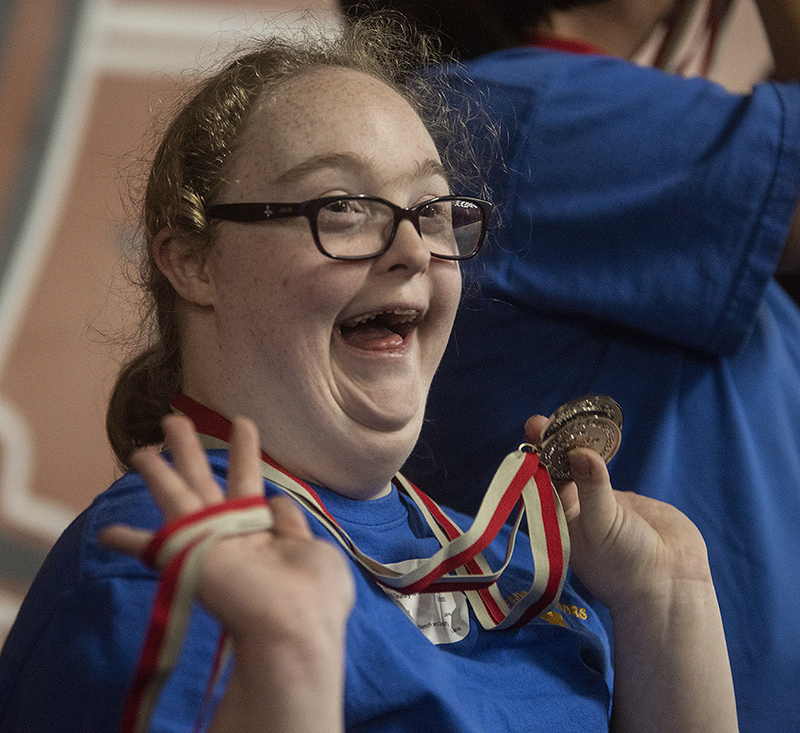 These are photos from the statewide Special Olympics games, taken Saturday in Georgetown, Texas. 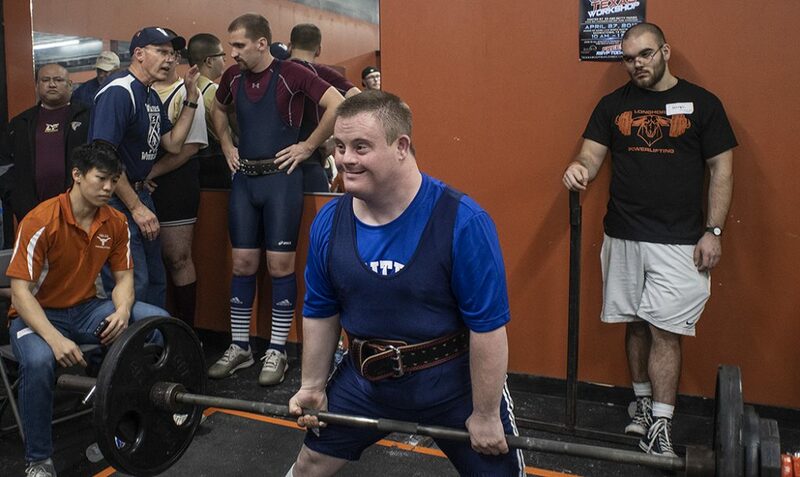 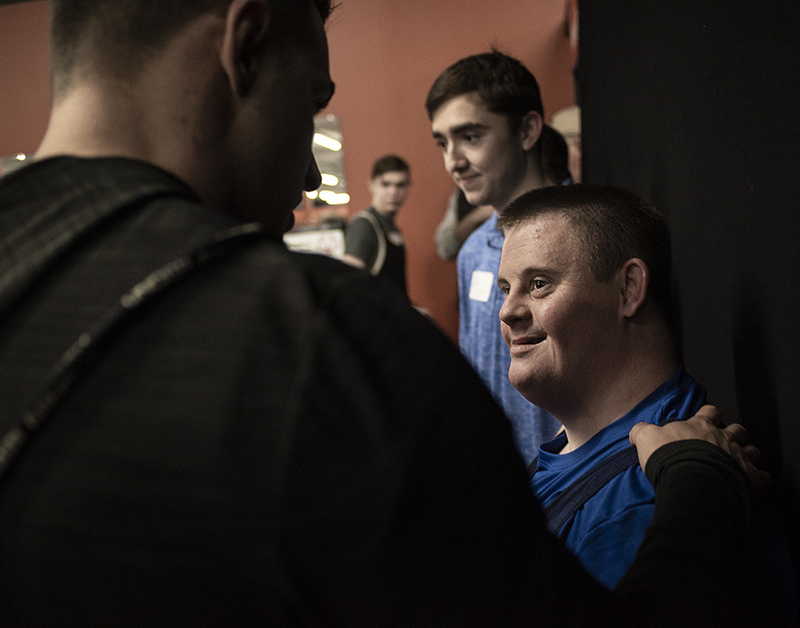 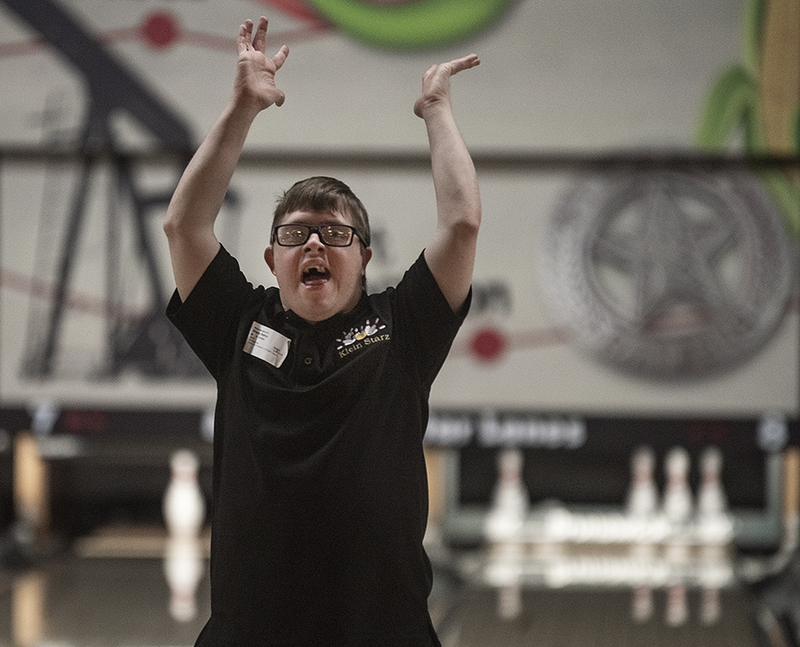 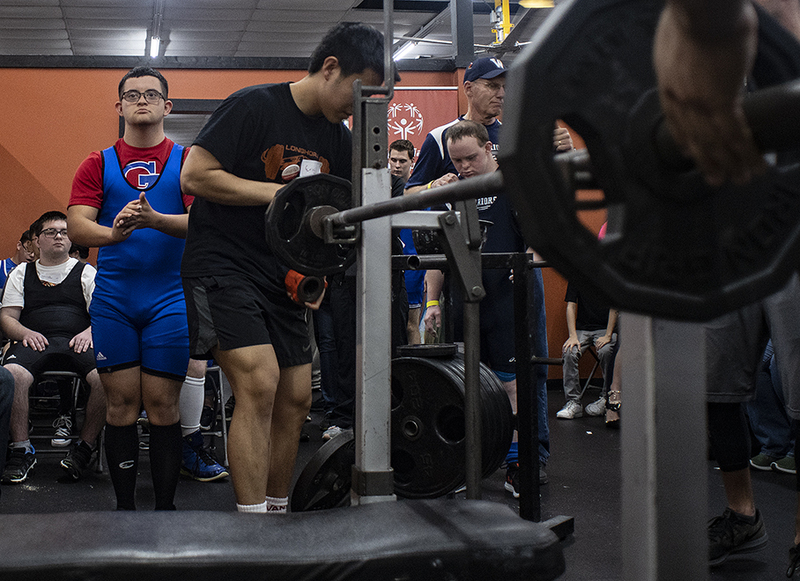 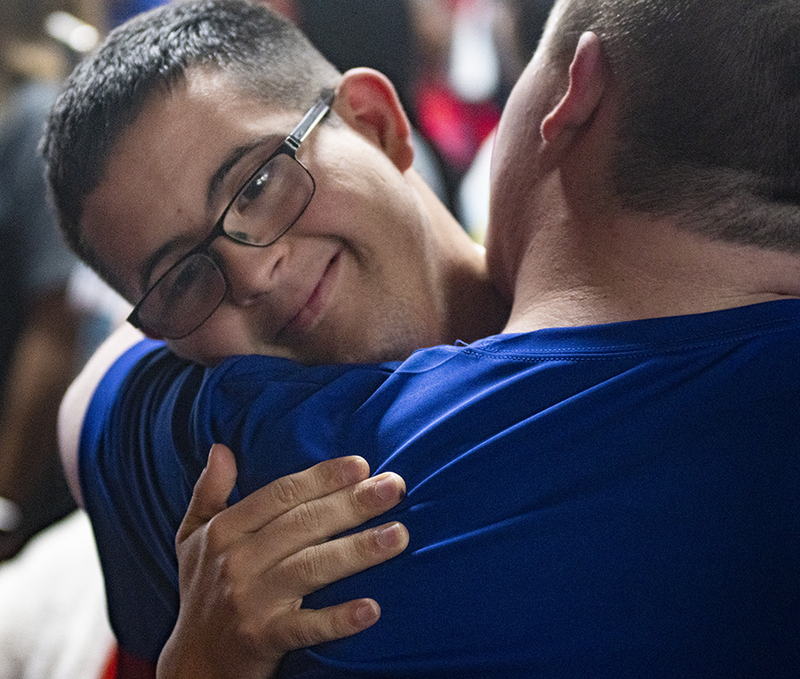 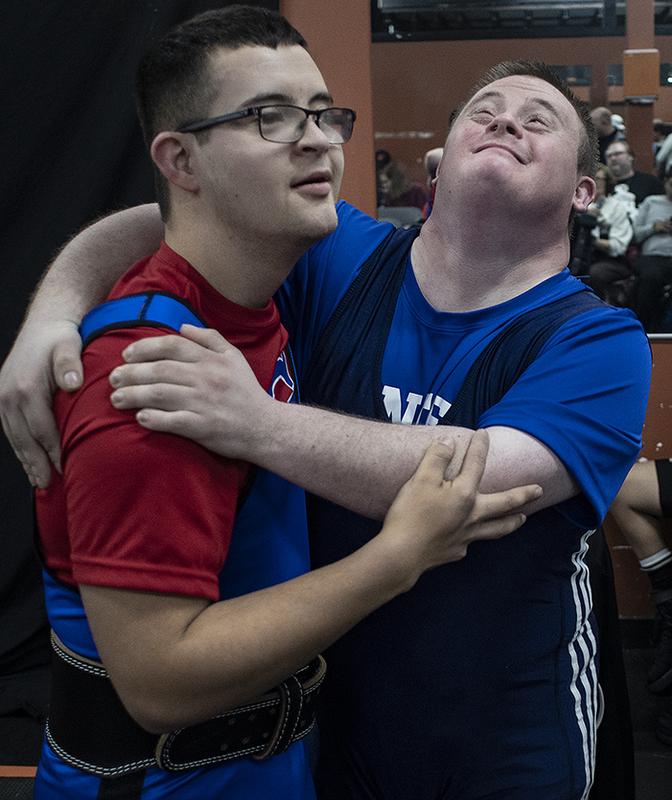 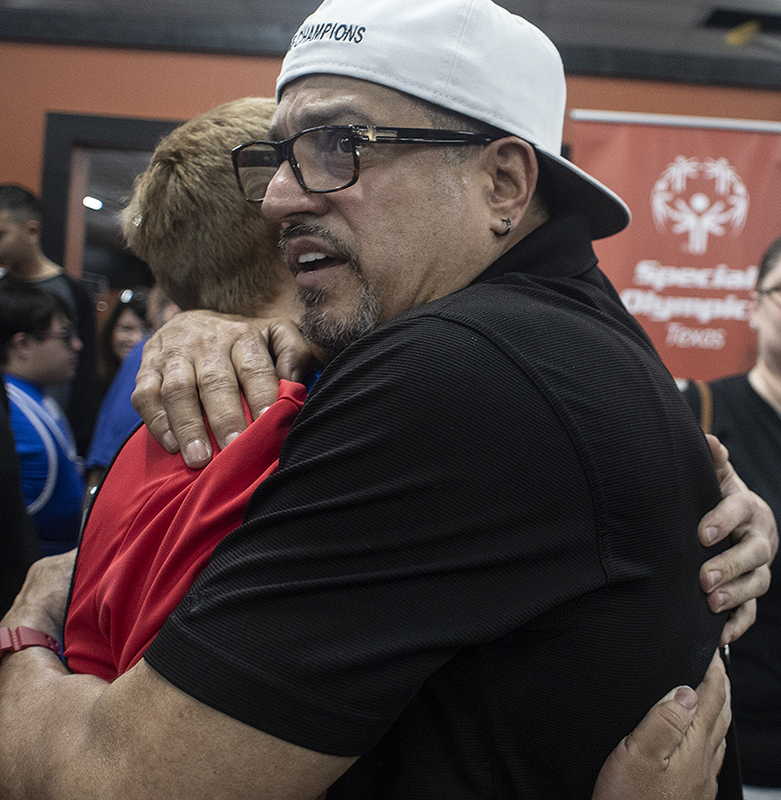 The focus was on powerlifting, with a little bit of bowling tossed into the mix, but really, it was about the compassion these athletes show for each other, and their families and friends. 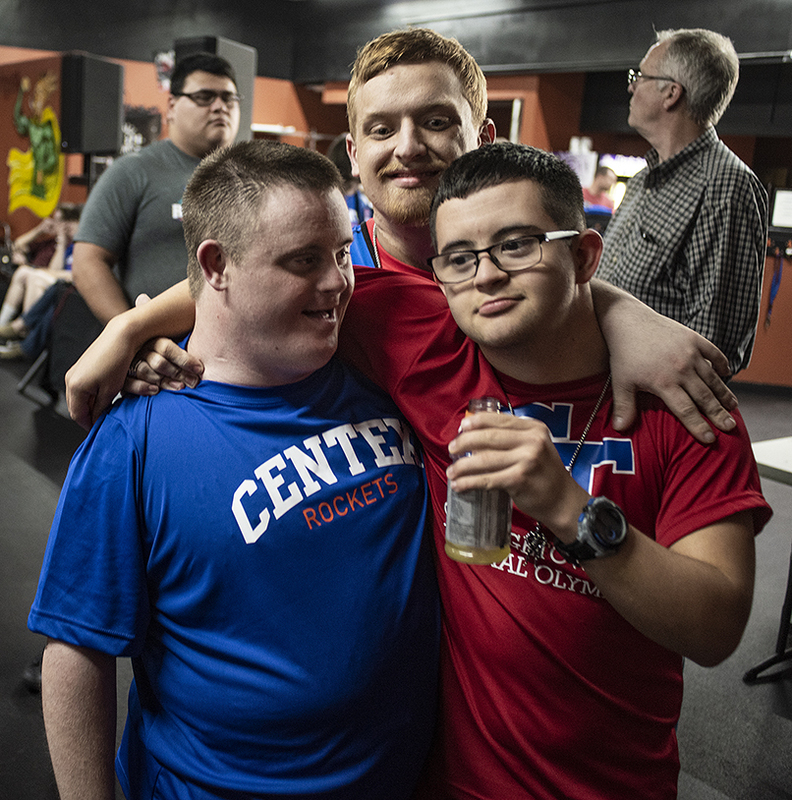 One young man I’ve photographed almost every year since returning to Texas in 2009 is Georgetown’s Jared Friemel, pictured in a few of these photos. 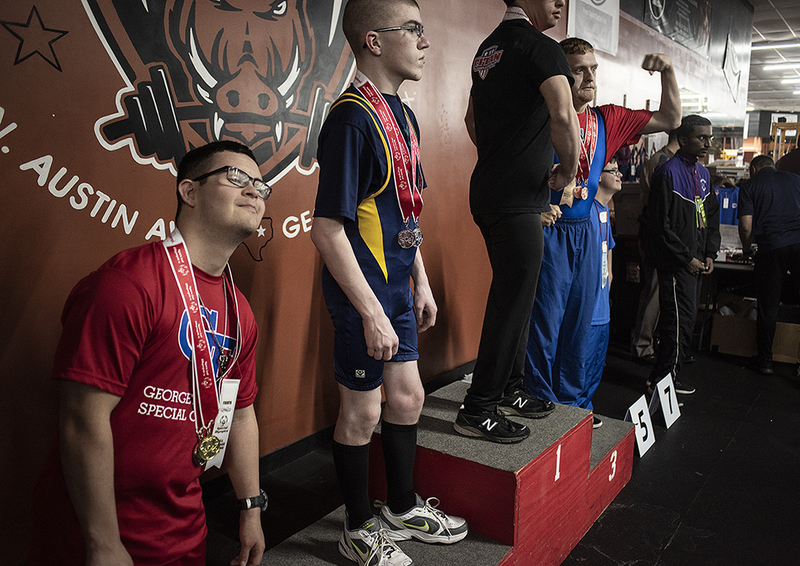 Every one of these competitors, however, are inspiring and exceptional. 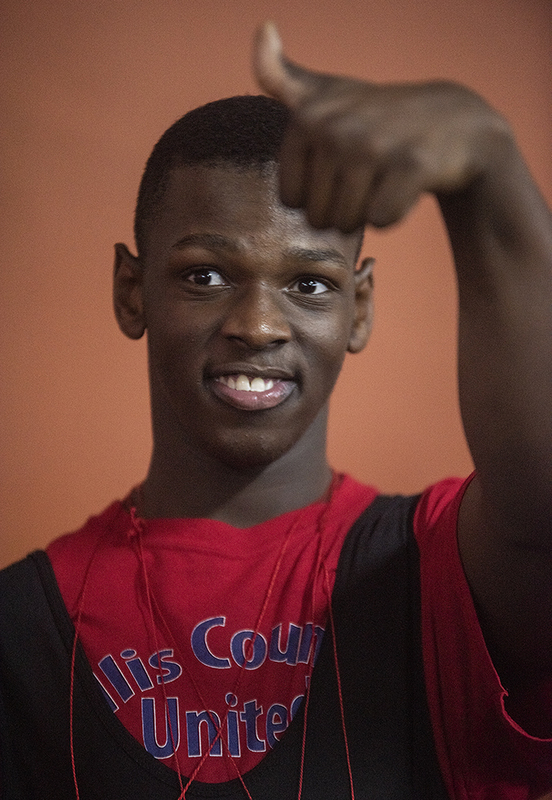 These were taken for my friends at the Williamson County Sun. 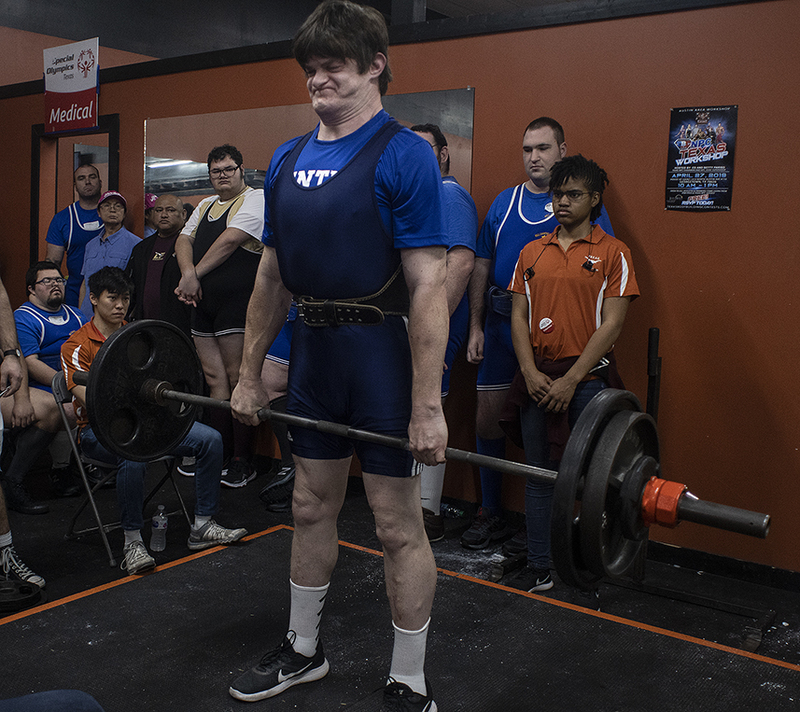 This entry was posted in Uncategorized on February 3, 2019 by 23642459.